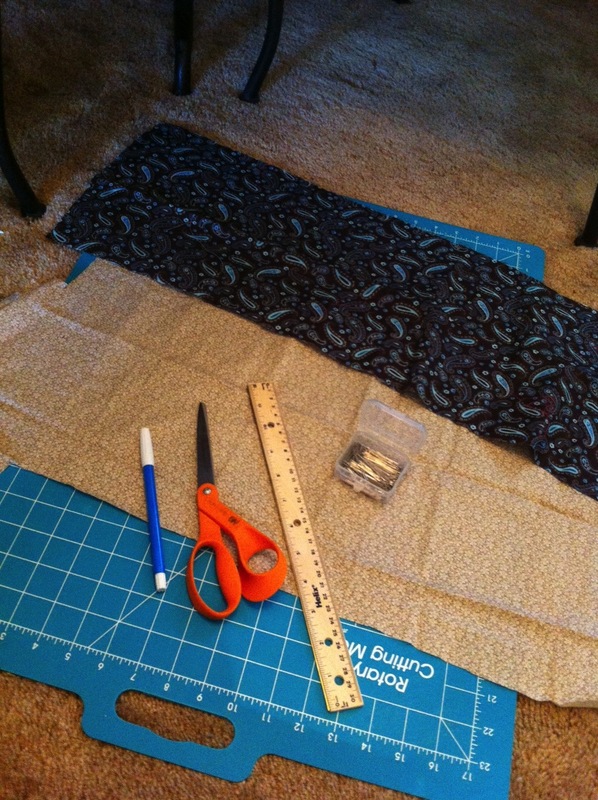 I’ve been sewing like crazy, will post pics soon. Today I ended up making a present for a friend. Decided to show you the basic version, nothing fancy at all – but cute and practical. 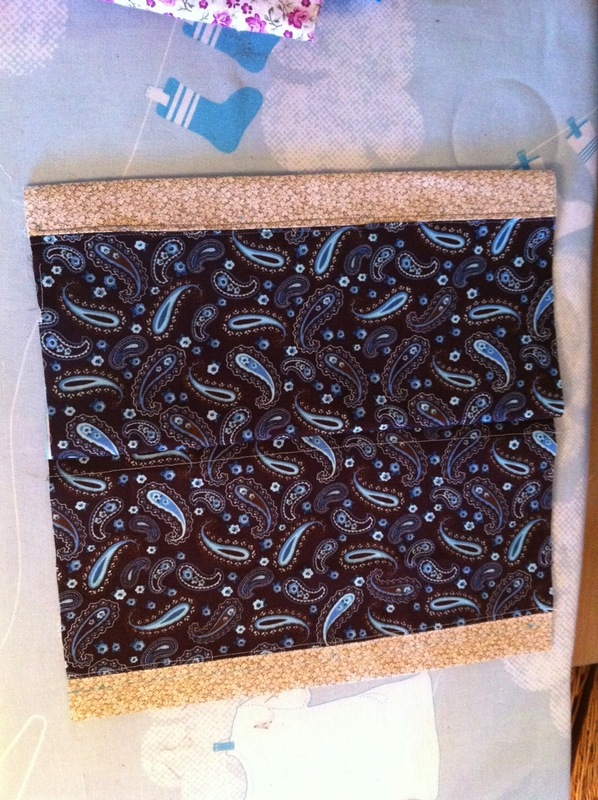 The 1st one I made had a zipper. I went to make the 2nd one and didn’t have a another zipper so I resorted to Velcro. Who doesn’t like Velcro. Pick your size. 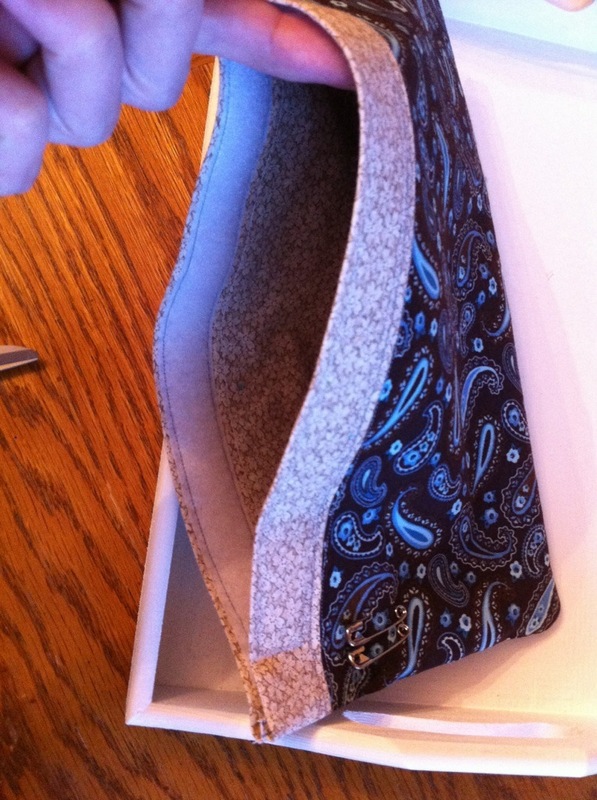 This pouch is for *sewing notions. 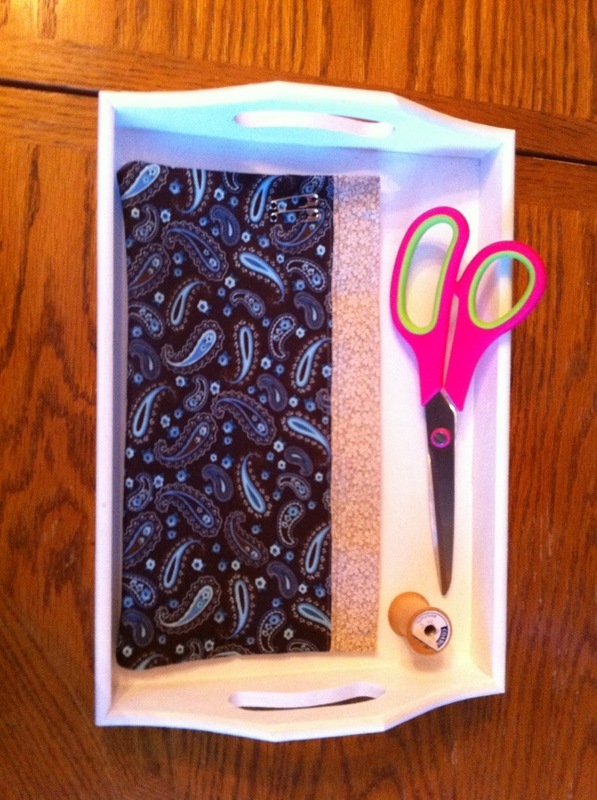 I sized it to house a pair of basic sewing shears. Always wash, starch, and iron your fabric before beginning. 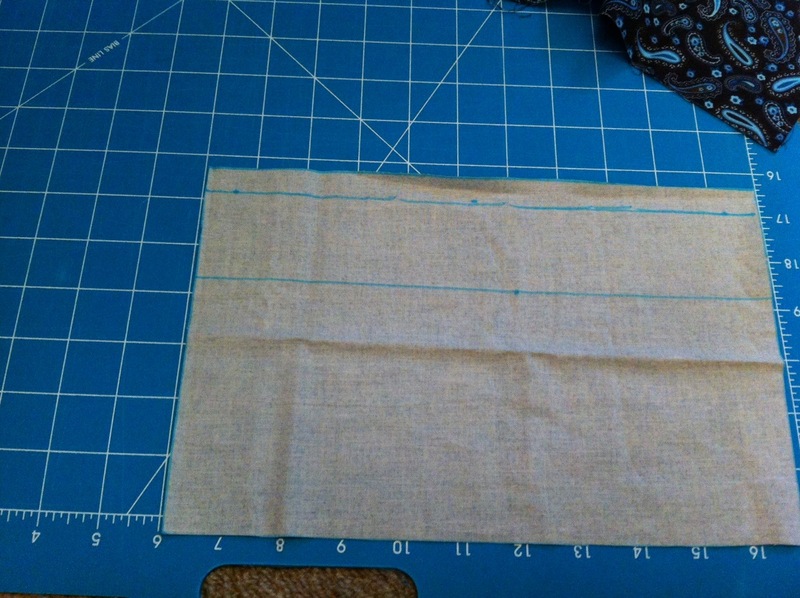 Using a washable fabric pen drew 2 lines (on wrong side of fabric) 1/2″ from top edge and another 3′ below that to make pressing the seams easier. 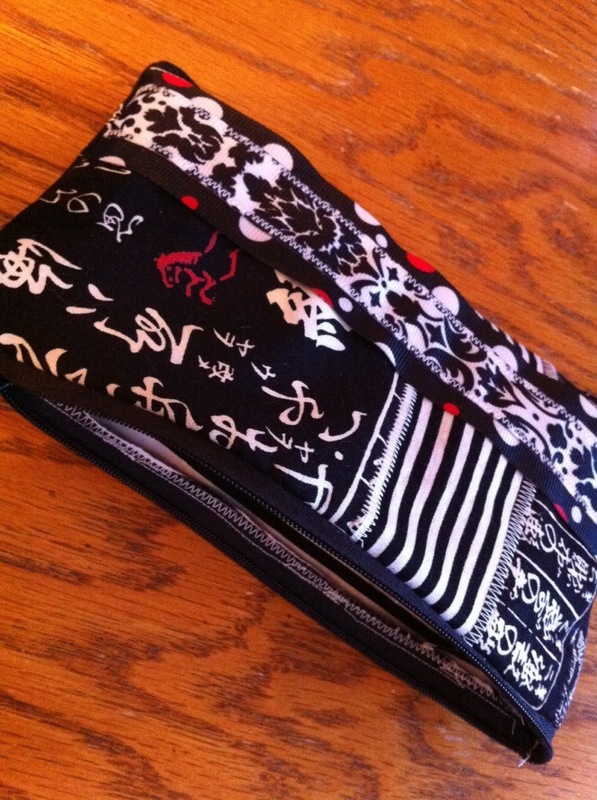 Repeat for other side of pouch. 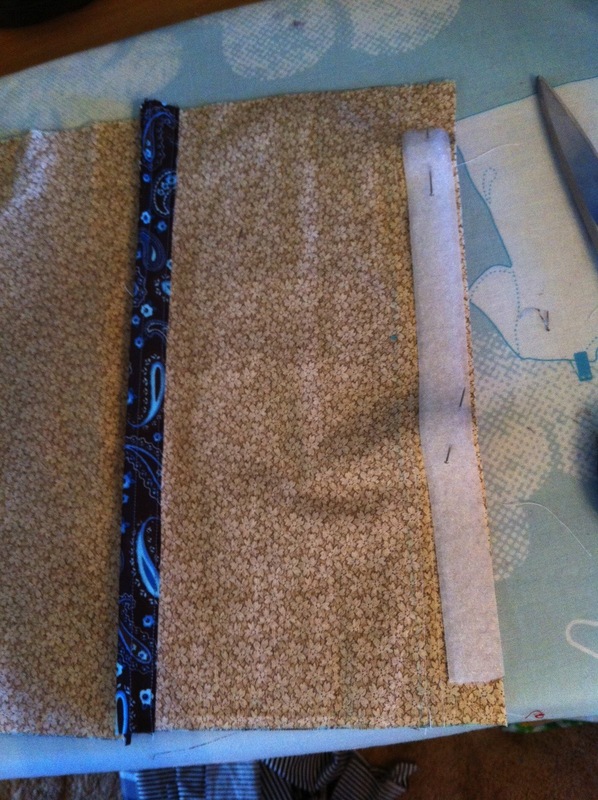 Then with right sides together Take both sides of pouch and attach them together at the bottom only. 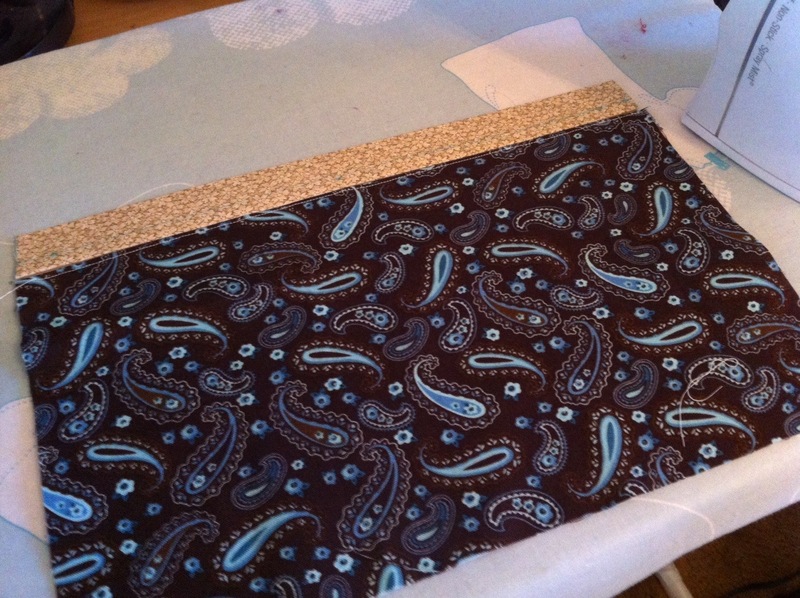 Then open and lay flat- wrong side facing up. 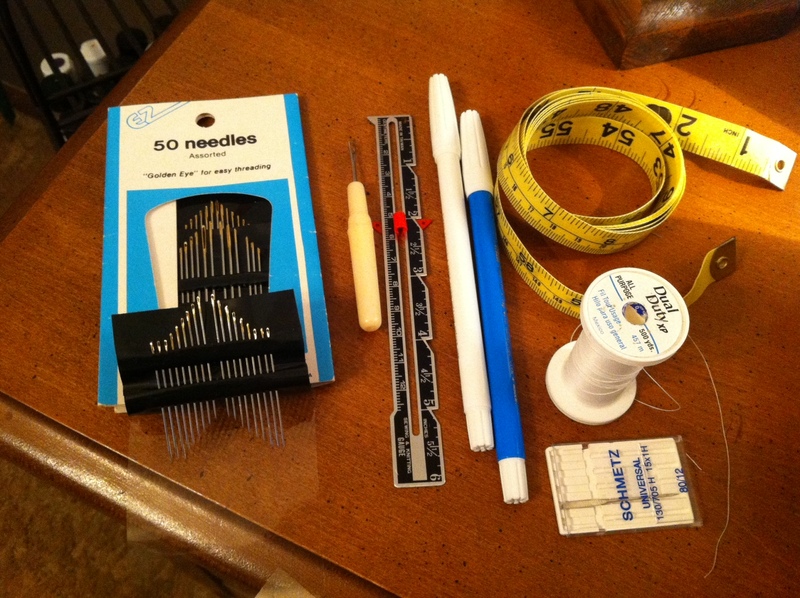 At this point you can add any fancies to your pouch such as fabric shapes or stripes , ribbon,trim, lace, ruffles, buttons…. 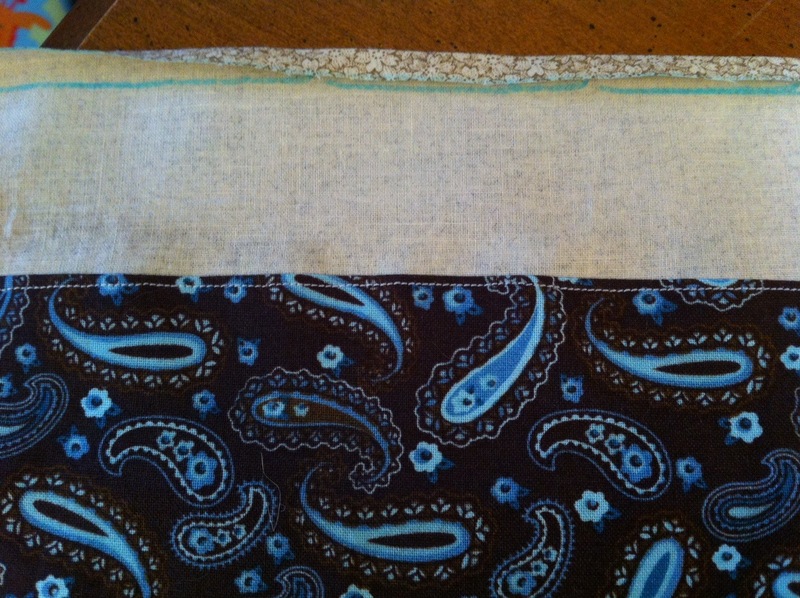 Add Velcro along the edge leaving about an inch and a half on each side to allow for seams. 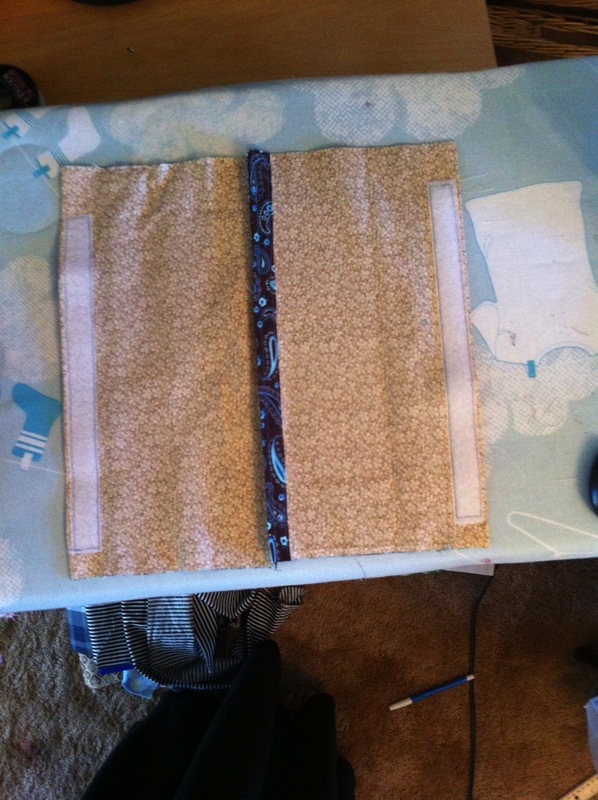 With right sides together sew right and left side of pouch together. I love how slick it looks with the inside all lined and everything! And I really appreciate the supplies list for the newbies. I always get part way into a project and have to run get something. LOL Love it!! !